Select the required Main Line membership from the list below. 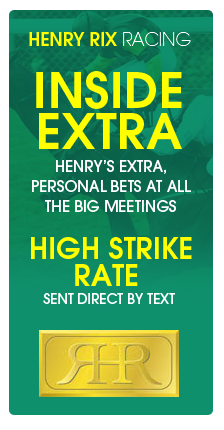 You will also have the option to add Henry’s other membership services – Inside Extra and Inner Circle. Once you have selected the required membership package, please click proceed to securely enter your personal and card details. 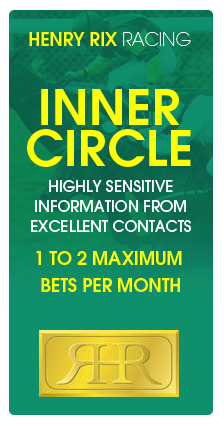 Select the required Inner Circle membership from the two options below.